In celebrating eight years, there is an inkling to look back. In doing so, I looked through all of the vehicles I worked with since the rebranding in 2011, along with mapping the key events that have helped boost this site’s presence on the digital frontier. FROM 0 TO 250: While the decision to convert a multiple subject blog into V&R had been looming for more than a minute, it needed a huge incentive to do so. That came at the Twin Cities Auto Show in March of 2011. A meeting with Chrysler’s regional communications person turned into a meeting with Toyota’s regional communications person. The result is the first vehicle supplied by an OEM to arrive for evaluation and editorial purposes. 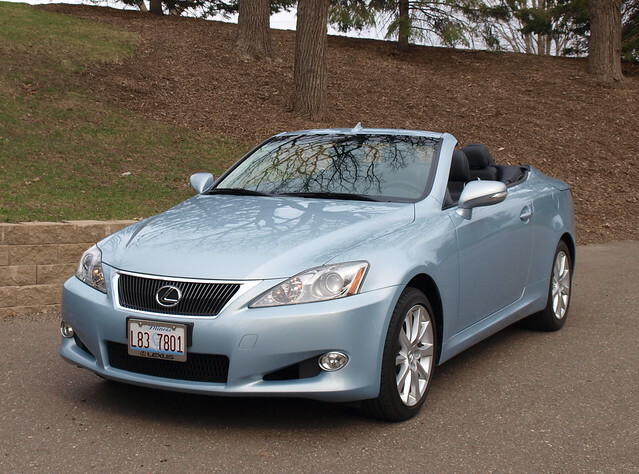 That 2011 Lexus IS 250C would launch hundreds of reviews read by you across several platforms. 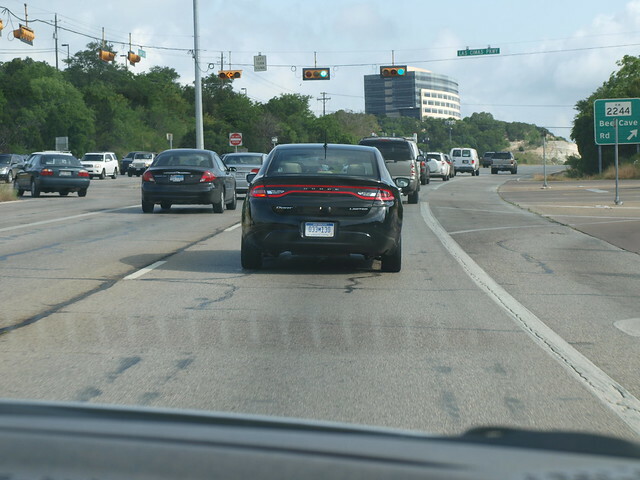 IN AUSTIN, I MET A DART: A year later, Chrysler would send me to Austin, Texas for my first vehicle media drive ever. The 2013 Dodge Dart was supposed to be the marriage of Chrysler with Fiat S.p.A. that was to turn the company into a global powerhouse. Except, it was not a Jeep – but a Jeep would eventually be built off this same platform. The larger fact was to solidify new connections with colleagues and manufacturer contacts – which those relationships are still strong, despite our work demands. I just wished the Dart would have survived those relationships. MEET THE TRACK, DON’T GO FOUR-WHEELS OFF: My membership with the Midwest Automotive Media Association provided a host of opportunities for new levels of vehicular engagement. Our annual; Spring Rally would take us to Road America in Elkhart Lake, Wisconsin. That venue alone offered many opportunities to take to its superb road course, autocross on its karting track, go off-road in the woods, and drive along its countryside in everything from electric vehicles to Rolls-Royces. I learned a lot about track work there. You don’t forget what you learned over time. EVERY #VOTY IS SPECIAL: This past Chicago Auto Show marked a #VOTY presentation that was remarkable in every way. A few years earlier, the #VOTY12 handoff made it to Chrysler’s annual highlight reel from the show. I presented the award to Reid Bigland, now head of the Ram Trucks brand, which turned into a big deal for a small website. 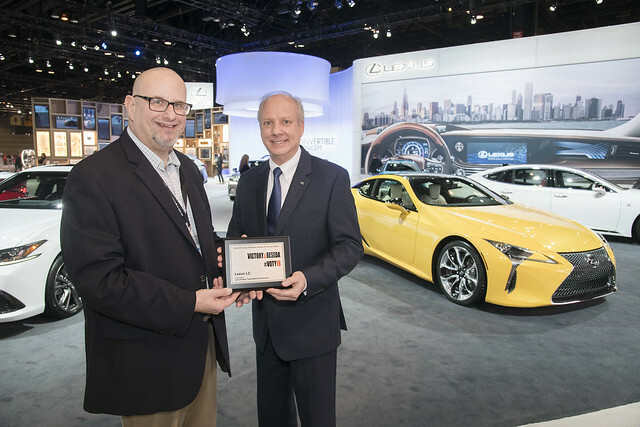 From there, every #VOTY presentation became special – including the one for #VOTY18 and the Lexus LC. 2011 LEXUS IS 250C: You never forget your first one. It is not that Lexus (and, for larger scale, Toyota), has dominated this work. It became the first vehicle to be brought forth for my evaluation. The setting was right – my presentation of the Capstone in my graduate program. The culmination towards a transition into this work. If the weather was better, the roof would have been open more. And, yet, I was provided a challenge that would last this long with satisfying results. 2013 DODGE DART: Back to this collaboration between Chrysler and Fiat, it would provide to be a significant piece of this website’s work that dates back to before its unveiling at the 2012 North American International Auto Show in Detroit. The question came as to what to call it. A heritage name was suggested, but Mopar purists questioned the acceptance of the nomenclature. It was a vehicle that Chrysler needed at the time, though it had to be cut in favor of the rise in Jeep sales. It was fun while it lasted, though. 2015 LEXUS RC F: The objectivity of a media person can be challenged if one vehicle truly steals one’s heart. It is a consequence of this work that one vehicle can be called my “favorite of all time.” You would think that after decades of driving various automobiles that I would stumble upon a high-performance version of a classic sports coupe from a luxury brand as the one that would create a signature for my overall work. 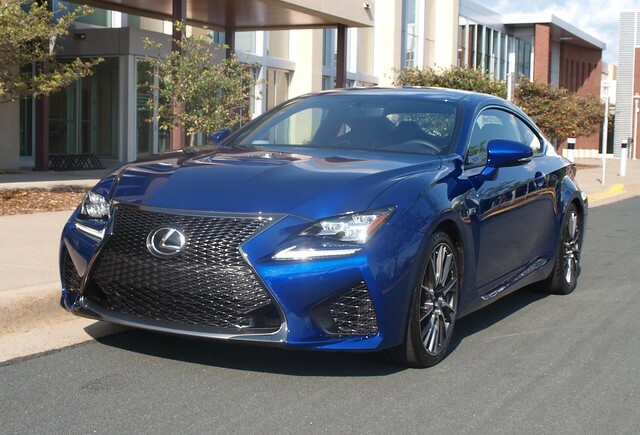 In a nutshell, that is the Lexus RC F.
Keep in mind these are not the absolute four best or most favorable vehicle from the hundreds this website has featured during its time. They just popped up as the most significant based on site traffic and reader interest. Here’s to the site’s eighth anniversary. Here’s to many more years of content on this site!